As I start to prepare for my upcoming holiday (honeymoon!) 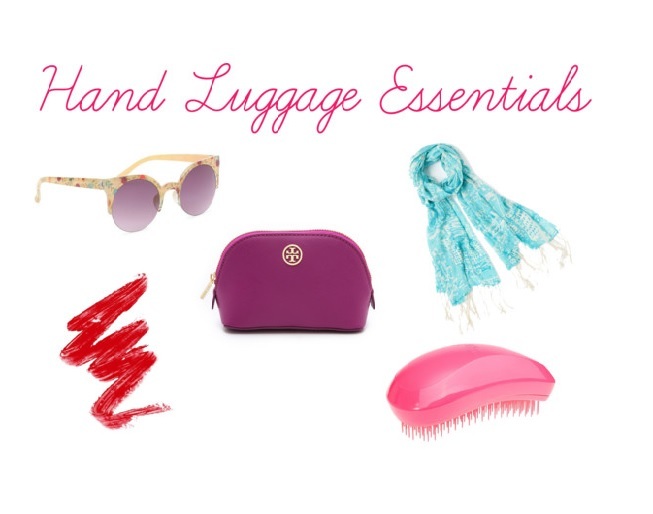 I’ve been thinking about packing, and about my essentials for my hand luggage. This is especially important when space is limited. All the documents, of course! Do you have any other suggestions for ‘must haves’? How do you pack? 1. If you can download the Kindle app on your Android -you can save yoursef some space by ditching the actual Kindle & charger. I will definitely look in to the kindle app! Between us my fiancé and I will be taking two smart phones and two tablets on holiday so cutting the kindle out makes sense! I think I might need to pick up a pashmina! I totally agree with you, I get chilly on planes and also find it a more comfortable journey when I have clothes I can snuggle up in!